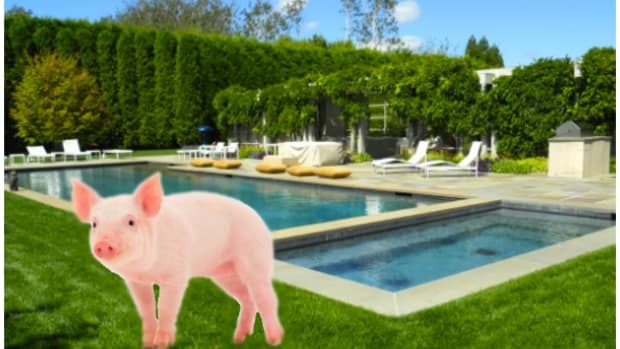 Remembering the introduction of a porcine Dealbreaker icon... not Steve Cohen. As opposed to the face-to-how-dare-you-f*cking-look-at-me basis they'd grown accustomed to. John Carney says goodbye to Bess Levin. It was always going to come to this. 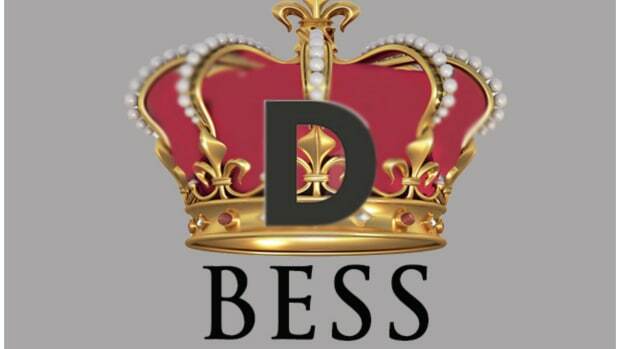 A farewell to Bess from the man that hired her.